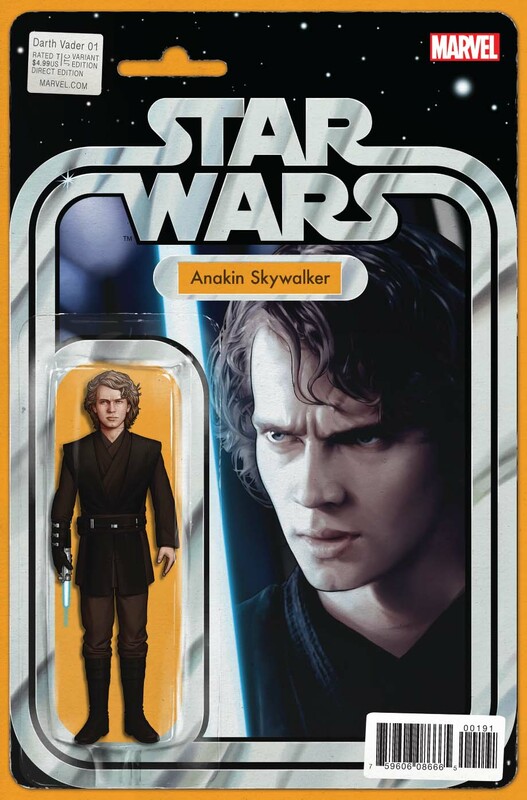 "...when 'Anakin Skywalker' fell, both to the pull of the dark side and to the blade of 'Obi-Wan Kenobi', he rose back up, more machine than man. 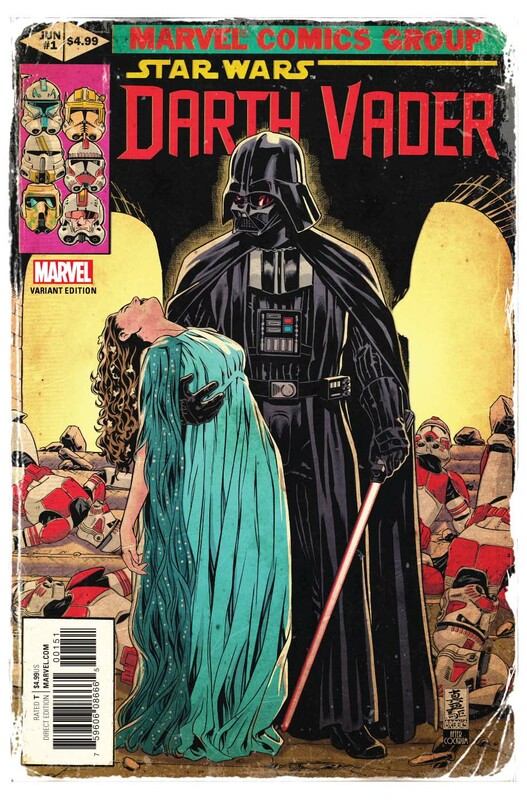 Having lost everything that he once held dear, the one who was prophesized to bring balance to the 'Force' instead chose a darker path. 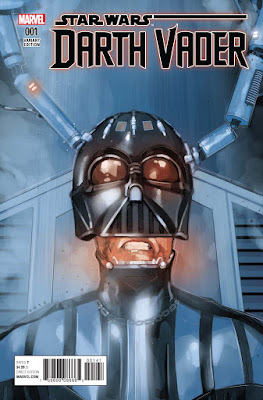 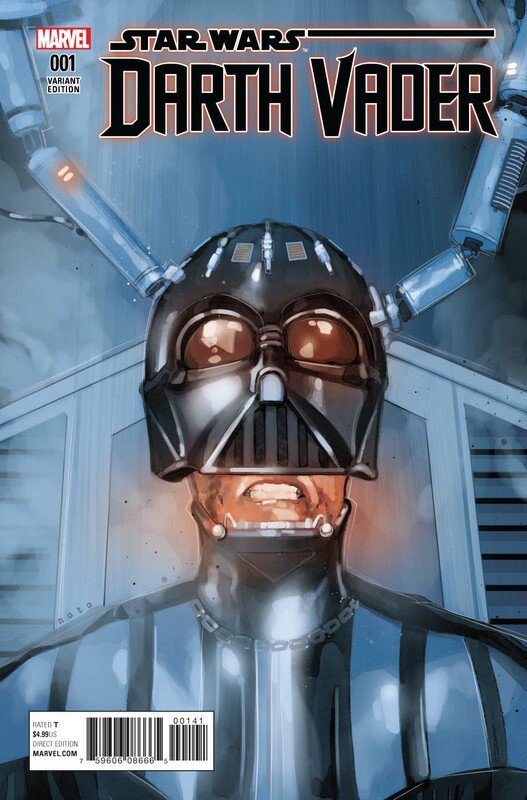 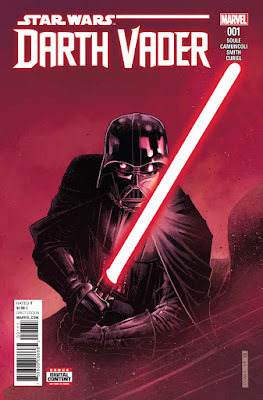 "Now, in a story set directly after the events of 'Star Wars: Revenge of the Sith', he must take his first steps into a darker world as...'Darth Vader', 'Dark Lord of the Sith'..."